Did you know that mackerel and sardines can make your blood fresh and thinner, prevent heart attacks, and are also 1,500 times better than medicines? Well, let's start eating mackerel and sardines every day instead of beef and pork. 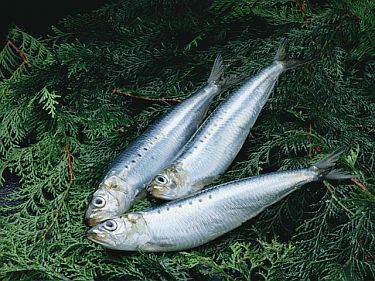 Mackerel and sardines are common fishes around the world. However, most housekeepers or housewives hate to prepare raw fishes. Instead, they buy canned mackerel or sardines at nearby convenience stores or malls. It is just because fried, toasted, or roasted fishes at home are not tasty and juicy at all. 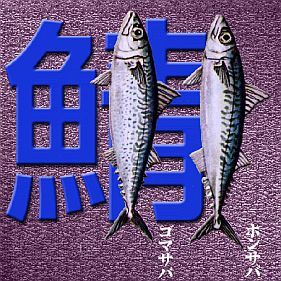 How come the taste of mackerel and sardines becomes so dry and not juicy? Is there any cooking technique to make the surface of the fish crispier by toasting or roasting it and make it juicy and tastier? Yes, there are various ways to make them tastier and in an easy way. 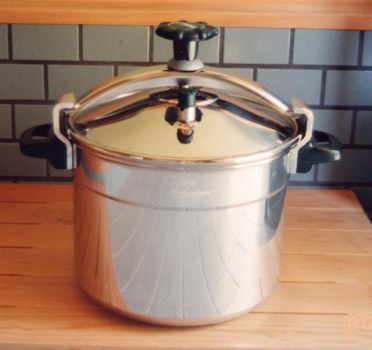 In the meantime, you'll learn to make tasty mackerel and sardines using a pressure cooker. 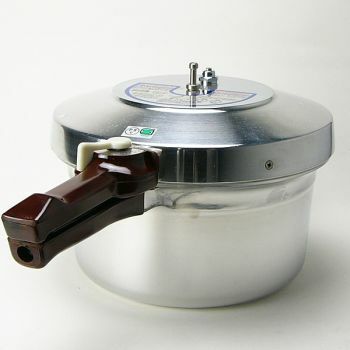 Just remove the intestines of fishes and place them inside the pressure cooker. Probably, 500 grams to 1 kilogram (1–2 lbs.) are reasonable quantity for a week of consumption. Add a tablespoon of salt, grated ginger, garlic, a cup of water, and other spices like few drops of sesame oil or olive oil. Put all together and cook for 45 minutes with the pressure cooker. That's all. You can eat everything including bones and fish head. It is so soft and tasty. If you want to add some ketchup, you may put it together. They are so pleasant to eat on your meal or with sandwiches. Eat at least once a day or every other day. If you can make your blood flow more easily and prevent unwanted blood clots, then you will be free from high blood pressure, which makes it 1,500 times better than any medicines. Yes, you can store the cooked fish in your refrigerator for about 10 days or more.